The H105 is especially well-suited for applications that typically involve large specimens. For example, for performing scanning of a wide range of semiconductor wafers, photo masks, and printed circuit boards. The H105 can easily accommodate 6″ wafers. 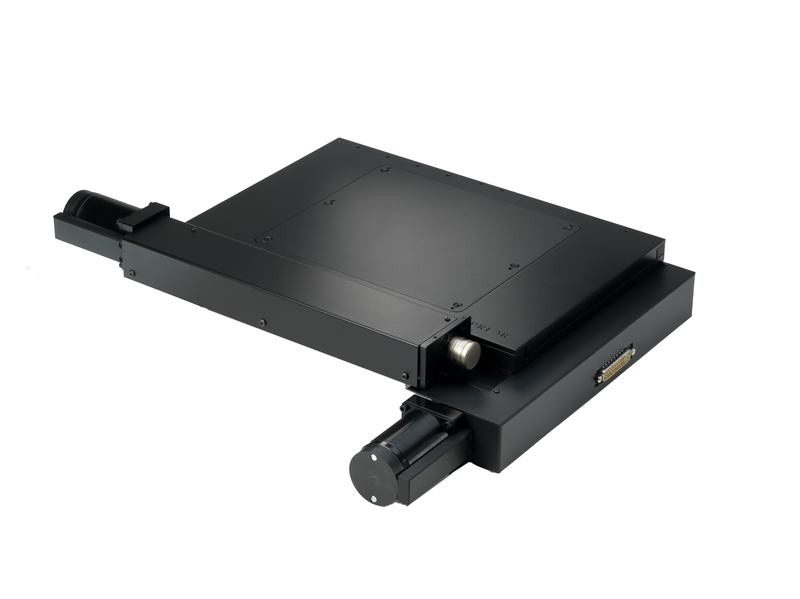 H105 stage are fully mapped for improved metric accuracy.